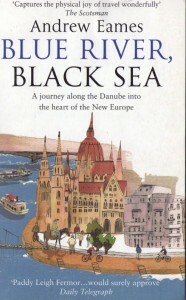 Blue River is my most recent title, currently in the shops, first published in 2009 in hardback, in paperback in 2010. 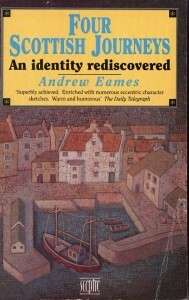 Described by the Sunday Times as one of the best six travel books of the year. An account of travelling down the Danube in multi modes of travel, in the footsteps of Patrick Leigh Fermor. Buy from Amazon. Also still in the shops, although originally published back in 2004. 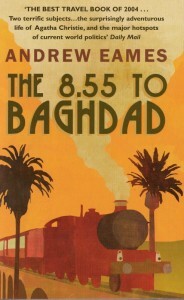 The 8.55 was something of a bestseller, and tells the story of the secret life of Agatha Christie through a journey from London to Iraq by train in the months just before the Iraq war. Buy from Amazon. Although not strictly my book, I commissioned and edited this one for Time Out in 2009, and I’m pleased with it. It has sold very well. Also on Amazon. 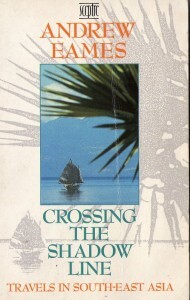 Crossing The Shadow Line is the book that got the whole ball rolling, way back in 1986. An account of a young man’s adventures in a part of the world (Southeast Asia) that was still relatively unknown. Although it sold pretty well at the time, it is hard to find a copy these days. This one followed four years after the Shadow Line, and although I’m pleased with it – Scotland is important to me – it didn’t perform particularly well in the shops. Again, hard to find. 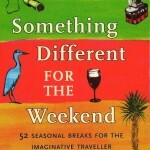 Something Different for the Weekend was a bit of a stocking filler, an anthology of weird and wonderful weekends put together in 2008. The distillation of many years of travel, there’s some good stuff in here. Still in some shops, and you can get it through Amazon.